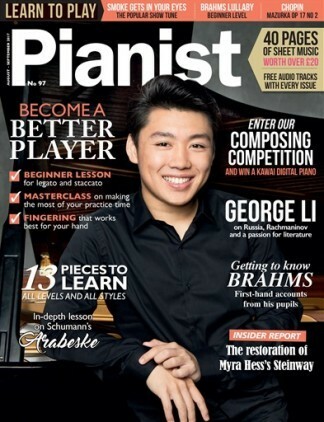 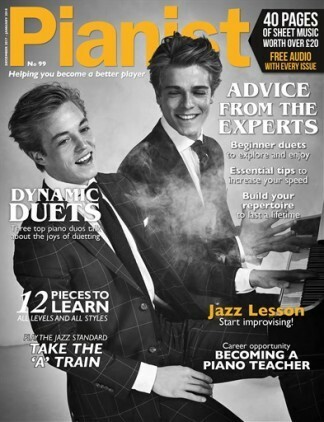 Pianist magazine is the magazine for people who love to play the piano. Apart from all the top features and reviews youd expect from a top music publication, each issue contains approx 40 pages of sheet music, from classical to jazz. 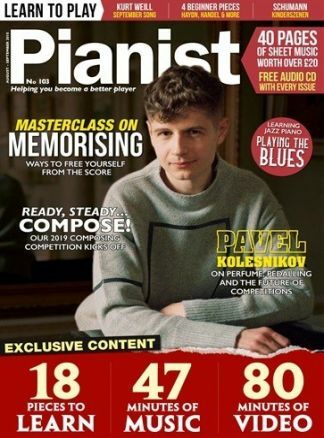 Theres a specially recorded CD that comes with every issue too, so that you can get to hear the pieces before you play them. 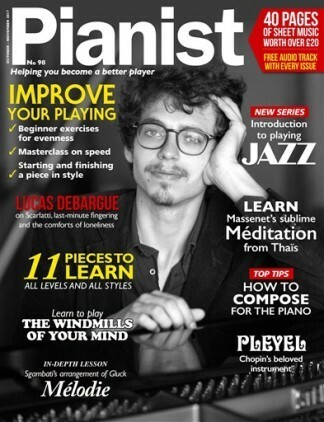 Its a magazine to read, to hear and to play!